Combine Google Chromecast Ultra with your 4K Ultra HD or HDR TV for the smoothest, highest-quality video streaming. Google Chromecast Ultra uses the same app as the Google Chromecast – but supports higher resolution images. So if you’re trying to decide whether to get the Chromecast Ultra vs the Chromecast, it’s best to consider the specs of your router and TV. If you have 4K or HDR TV, and fast enough Wi-Fi to run it, the Google Chromecast Ultra is probably worth the extra investment. Vodafone Global Roaming lets you use your home plan of data, minutes and texts in 152 destinations worldwide. 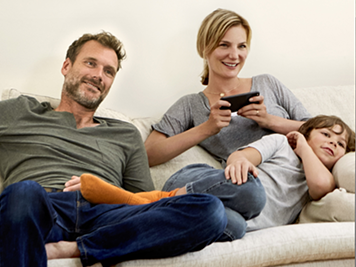 Choose a NOW TV Entertainment Pass, Spotify Premium or Sky Sports Mobile TV – only with Red Entertainment plans. We’ve got you covered. Try our even bigger and better network today with our Network Satisfaction Guarantee. Make and receive calls, even without a phone signal. Available with Red Extra and Red Entertainment plans. 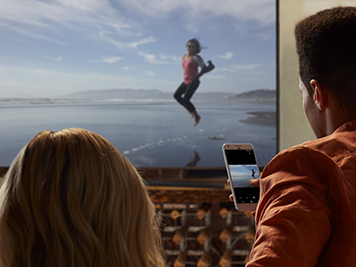 Enjoy crisper picture, deeper colour and smoother video when streaming from your favourite 4K-enabled apps straight to the big screen with Chromecast Ultra. Stream content from your favourite apps straight to your TV with Chromecast Ultra. Browse thousands of apps for a range of free, subscription or paid TV shows, movies, songs, podcasts, games and more. And you can even text or call without interrupting what's playing. 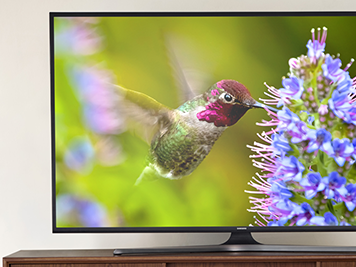 Enjoy your favourite TV shows, movies and more, with crisper picture and deeper colours with streaming in up to 4K UHD and HDR. The Chromecast Ultra optimises your content for the best picture quality possible, even if you don't have an Ultra HD TV. Stream your content faster, smoother, and more reliably with Chromecast Ultra's robust processing power. And in case your Wi-Fi can't handle the demands of Ultra HD, it also comes with an optional Ethernet adapter so you can enjoy smooth streaming over a wired connection.